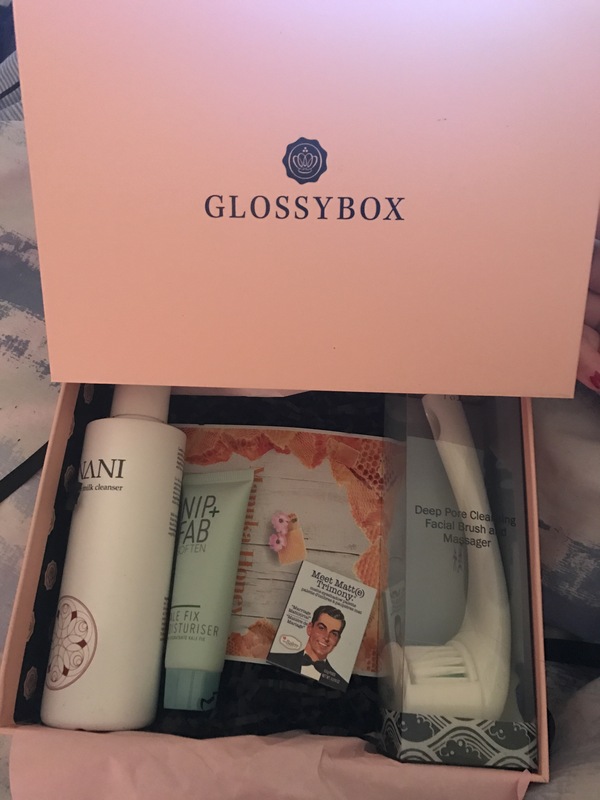 Hello everyone and welcome to my January Glossybox unboxing! This is one of my favourite things to do, I’m always super excited to see what Glossybox has in store for me. So, to see what I did and didn’t like and to find out what I got, just keep reading! This box was very centered around ‘superfoods’ and products that contained that. It felt like quite a pamper box which was nice to see, especially after Christmas and all the stresses that came with that! 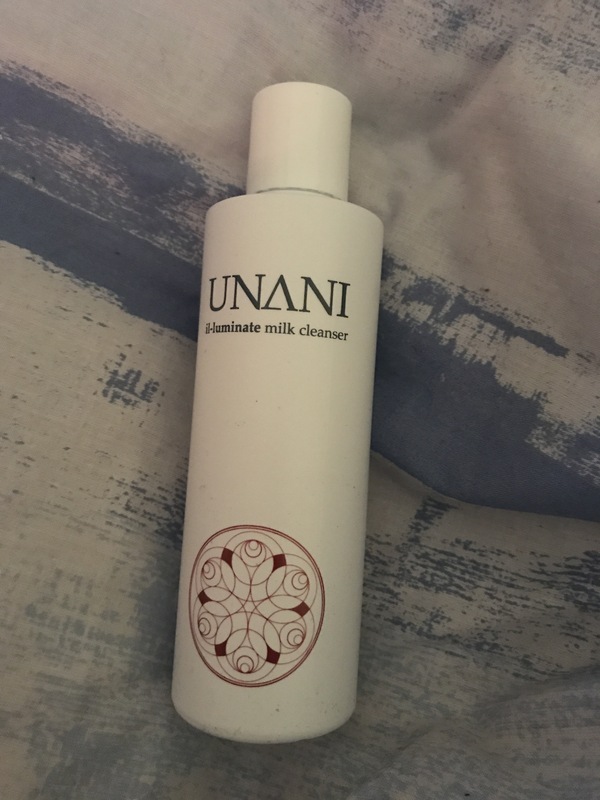 What Glossybox say: This gentle cleansing milk is based on nutritious natural oils, which purify and protect your skin by removing impurities including makeup, leaving it soft and recharged. 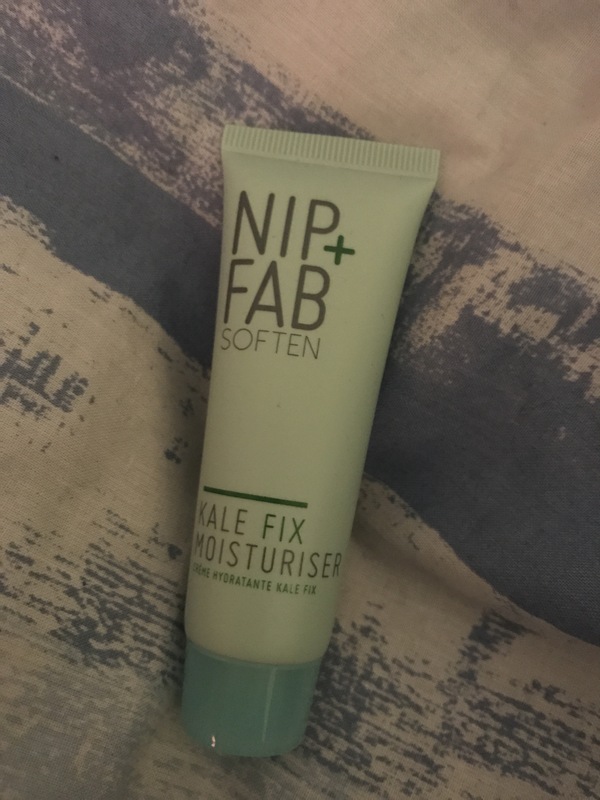 My thoughts: It was really nice to get this in full size, especially as it’s worth £14 and Glossybox itself is only £10! This product doesn’t really have a scent, but that doesn’t really bother me and I guess is a benefit to those who cannot really handle scented products on their skin. I’m definitely interested to try this product out a bit more, especially as a makeup remover. Keep an eye out for a more detailed review soon! Full size? No, but a really decent sample size. Definitely enough to last a good while. What Glossybox say: A superfood powerhouse of kale, watercress and almond oil. This moisturiser enriches skin and protects it against external aggressors, from pollution to stress, while concentrated aloe vera and shea butter help to soothe and smooth skin. My thoughts: Firstly, this is a really nice sample size and you will definitely get the idea of whether it’s worth investing £20 in the actual product by the time you’ve finished this. Personally, I probably wouldn’t buy the full size but that’s only because my partner is allergic to nuts, so I’m limited as to when I can use this product. That aside, it is an amazing moisturiser. It feels really nice, sinks in quickly, doesn’t leave a greasy residue on the skin and isn’t too offensive smelling. If it didn’t include almond oil, I would consider repurchasing this (after giving the entire sample a go to see long term effects). What Glossybox say: Ok, so it’s not a superfood but it is a super tool! Facial brushes are a big trend that you’ll see more of in 2017. This one has silky soft bristles and silicone cushions to deeply cleanse and gently massage the face. My thoughts: I was really happy when I saw this actually. 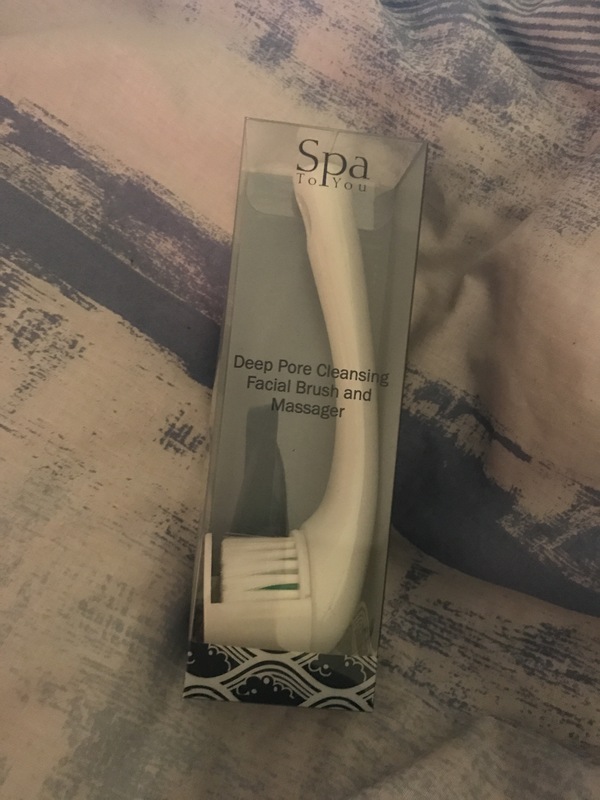 I have wanted to try a facial brush for quite a while, I just never got around to getting one. This was is really soft to the touch and a handy size as well, I really like it. It’ll also give me an idea of if I want to actually invest in a more expensive one, if it’s something that I like. I’ll give you all an idea of what I think after I’ve used it a few more times. What Glossybox say: Make 2017 the year you indulge in a weekly face mask. 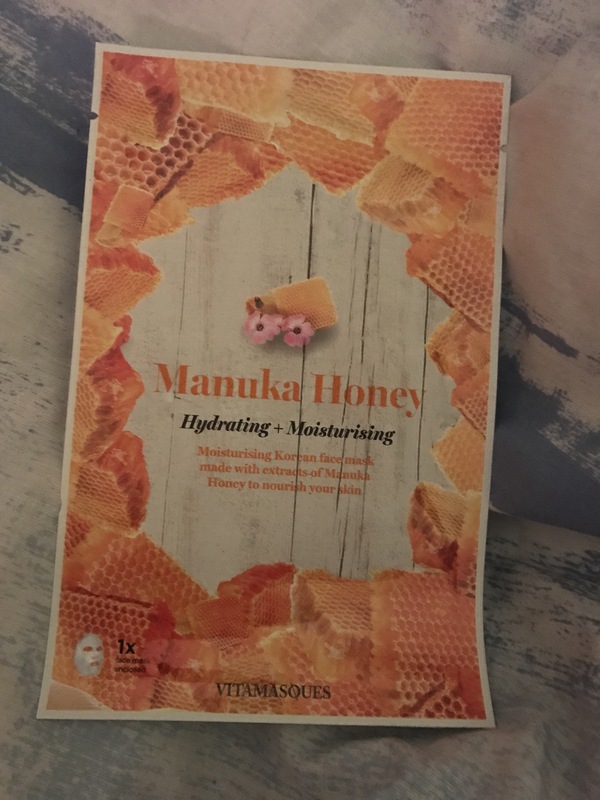 This Korean mask is made with extracts of nourishing manuka honey and the triple layer sheet technology – a Korean innovation – makes for unbeatable absorption. My thoughts: Again, I was really happy to see this in the box, I love face masks! They never used to be something I used as I’m not a huge fan of the ‘sticky’ type ones that you put on and have to wipe off, I just don’t like the feeling on my skin or the work involved. So sheet masks are a big favourite of mine. My main problem is that there are so many of them on the market with such a wide range of prices, what do you choose? I haven’t seen this brand before, so it’s a really good opportunity to try out a new brand and see what their masks are like. For £4, the price depends on how often you use it. For once a week, it’s not too bad. If you’re someone who likes to use facemasks a lot more, you may be better off with a cheaper alternative or a ‘pot mask’ that you apply yourself. Full size? I think the actual shadow is full size, but it comes as part of a larger palette. What Glossybox say: This is one eyeshadow you’ll want by your side for special occasions. In one of two seasonal aubergine hues, the velvety smooth texture, triple-milled formula and true colour payoff mean you can use it wet or dry. Matt(e) will never let you down. My thoughts: It was really nice to see this. 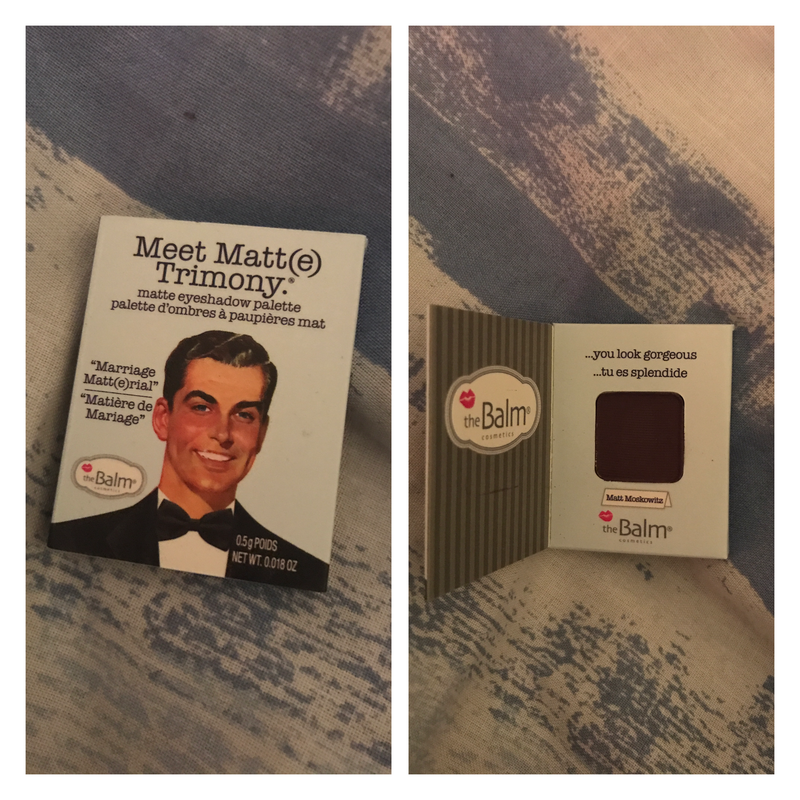 The Balm is a brand I’ve recently begun to purchase some makeup products from, so I’m always open to more. As a more ‘expensive’ brand, it’s really nice to see them popping up in Glossybox too. This colour is gorgeous and it’s a perfect colour for the outer corner of the lid to give that depth. The packaging is really cute and fits in perfectly with The Balm’s style, it even closes magnetically. They’ve gone all out even for a small sample! Once again, I’m more than impressed with my Glossybox. I would use all of the products I was given and I’ve definitely been introduced to some new brands. I definitely also got value for money!